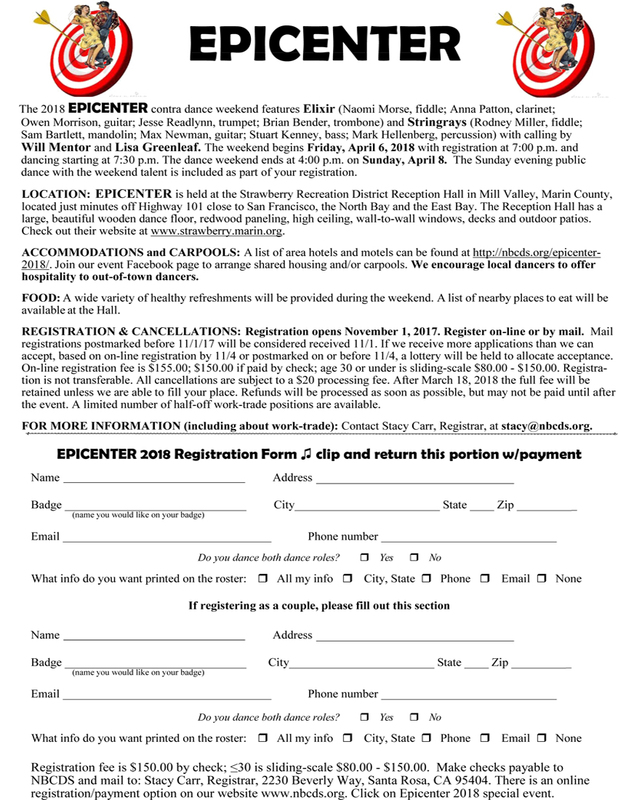 With Will Mentor and Lisa Greenleaf calling; You won’t want to miss this epic Epicenter! Registration will open November 1. Check back here for more details and to register online.